1. 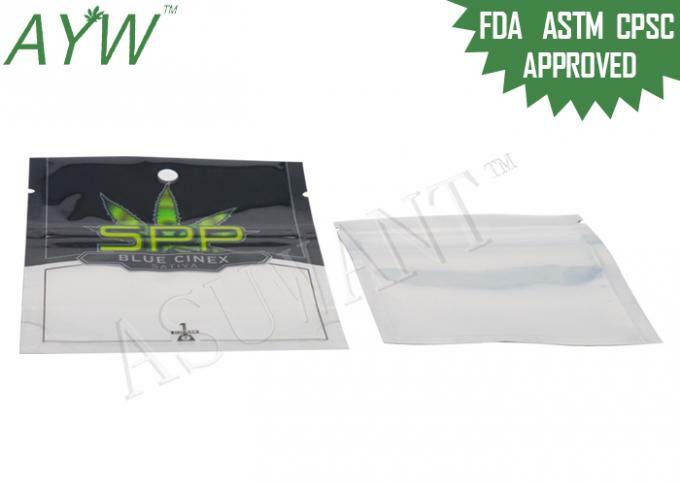 This Cannabis Bag with Zip Closure can used for packing dried medical cannabis, marijuana,herb-incense bleed , spice incense etc. 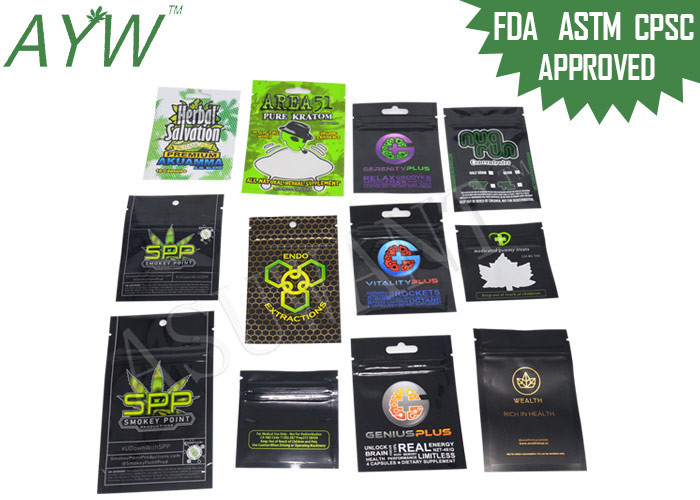 Used for packing dried medical cannabis, marijuana,herb-incense bleed , spice incense etc.